Mission Creek Auto Body is a full service Auto Body Shop. We specialize in Collision Repair and providing high quality paint work for our clients. Mission Creek Auto Body is a family owned shop that has been serving the Cashmere, WA area since 1985. 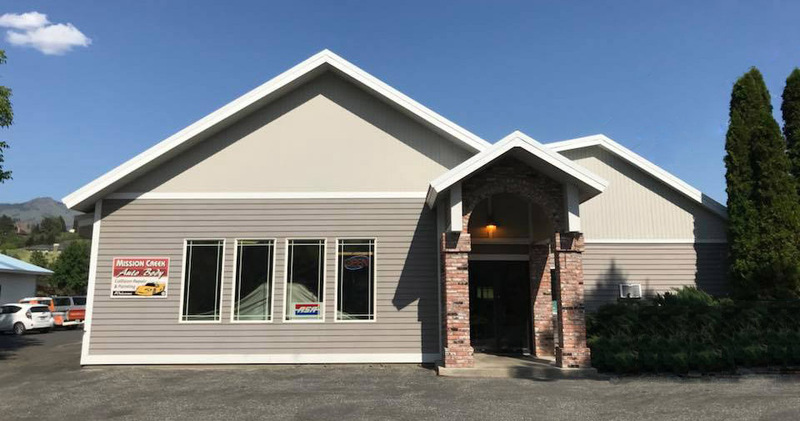 Mission Creek Auto Body hires trained technicians in the Cashmere, WA area who are willing to stay on top of the latest technology in the industry through ongoing schools and training. The shop takes pride in being up to date, clean and as efficient as possible to get your car, truck or SUV in and out as quickly as possible. We complete collision repairs quickly to get you in and out and back on the road! We’ll also handle every aspect of your insurance claim, ensuring your vehicle is restored to pre-accident condition. Located in the Cashmere area, we service the following communities: Leavenworth, Cashmere, Wenatchee and surrounding areas. Serving Cashmere, WA and surrounding areas, including Leavenworth, and Wenatchee.